Home | Stories | Diary | Have a great 29th of February! Have a great 29th of February! The date of today, 29th of February, could be the watchmakers’ holiday. Or at least the holiday of those watchmakers devoted to sophisticated mechanics, featured in the most fascinating watches, such as the perpetual calendars. This would be an unusual event: what kind of anniversary would be an anniversary to be celebrated each 4 years, instead of each year? Unusual, yes; but not senseless: it would celebrate perseverance and dedication. Both needed to design a mechanism that activates the leap year complication just one day each 4 years, and also to be patient enough to enjoy the result. When, during a leap year, like 2016, the wheels of a perpetual calendar mechanism allow the watch to indicate the date of the 29th of February, and, after that midnight, jump directly to the 1st of March. 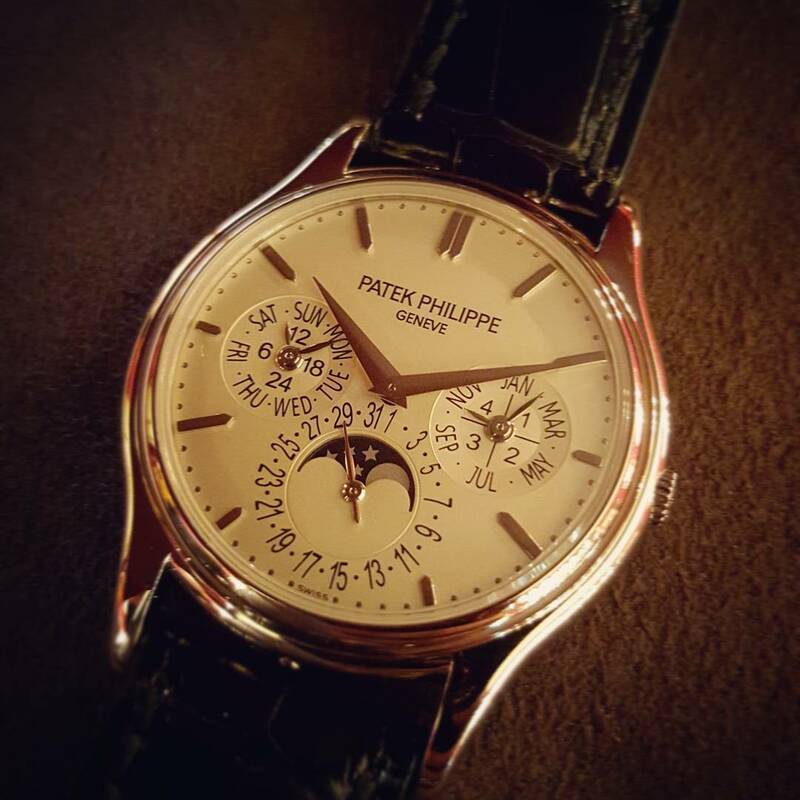 To celebrate this special anniversary, even if we don’t have the power to establish it, we will use an emblematic picture: the beautiful perpetual calendar by Patek Philippe with reference 5140G. In the date of today, the hand at 6 o’clock indicates the date of 29th, to be associated with the indications of the subdial at 3 o’clock that tells the month (February) and the leap year event (the 4th in the cycle). A special greeting to all the new born in the day of today: may life prize you with such a watch in order to balance out the inconvenience of being able to celebrate your birthday only once each four years!